Inspiring Ideas with artist Jeanne Winters: Black Friday Giveaway!! I'm so happy, I'm starting my "Black Friday" Giveaway a day early!! Oh, let's throw in a book, too! 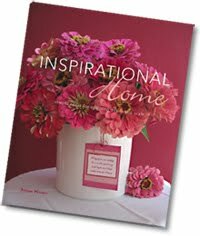 Another winner will receive a copy of my own book - Inspirational Home: simple ideas for uplifting decor and craft. It is loaded with beautiful full color photos of the kinds of ideas you see me do here. AND there are complete instructions. It's a craft book and a pretty coffee table book - prepare to be inspired! Think "Christmas gifts!!" :-) Also, I'm doing a buy one get one free on my etsy site for a limited time! THE GIVEAWAY: TWO PRIZES, TWO WINNERS! 2. For TWO additional entries, blog, twitter or Facebook about this post and link to it. You must leave another comment telling me you did so. If you don't have any of the above, you can email a plug for me to your entire address book, or at least a bunch of people, and cc me on it (jeanne @ jeannewinters . com but no spaces). 3. Grab either my Inspiring Ideas or Simply Inspiring button over on the right and post it on your blog or FB for another entry. Post both for TWO extra entries and don't forget to come back and let me know in a separate comment! Contest is open until midnight MT, Dec. 3rd. Winners must have a US address I can ship to. Leave your email or a way to contact you if you win! I'll announce winners shortly thereafter. Everyone on the planet needs to read your blog for inspiring ideas, of course! What a fabulous giveaway!!! I love both of those items.....everyone should read your blog because it is a blessing and is soooo inspiring! I am a follower!! and I love coming here! I added your button to my sidebar!! Enter me again please ma'am!! thank you! Everyone needs to read your blog because it has so many fabulous ideas. Thanks for the chance to win. Happy Thanksgiving! I'm not sure about everyone else on the planet, but I'm sure glad I read your blog. What a day brightener. Happy Thanksgiving! Oh I am drooling what a great giveaway. Everyone needs to read your blog because of all of the creative ideas. Thanks for the chance to win! Those sure are some GREAT prices! That is a great giveaway. Everyone should read your blog! My fingers are crossed! This is beautiful. I love it! I'm going to email my sister to tell her too. And, I love your blog! Scouts honor I'll tell someone about it. thanks for this great giveaway, I will FB about it. I enjoy your inspiring ideas and your etsy site... thanks! LOVE it!! And I love how your creativity is so about family and the Lord. Sure, I will be happy to tell some of my friends about your site. I think I have a few that would be perfect readers! I love it!! keeping my fingers crossed!! I always share the best blogs with my friends! Wow.. what a nice giveaway,, i'm telling my daughter who also has a blog.. would love to read your book! I really want to win!! I love this blog of yours! I grabbed your button, too! I love your designs (and your Christmas card too!) I would love to win this! It would be the only surprise I get this Christmas! Love your blog! You are sooooo creative! What a great giveaway! I forgot to give you my email addy(My comments are "Tori" and "Rae Danae Designs"
Love the wall hanging and I would love the book! Love giveaways! Love you! Love chocolate! Love babies! Love gardenias! Love sunsets on the beach! 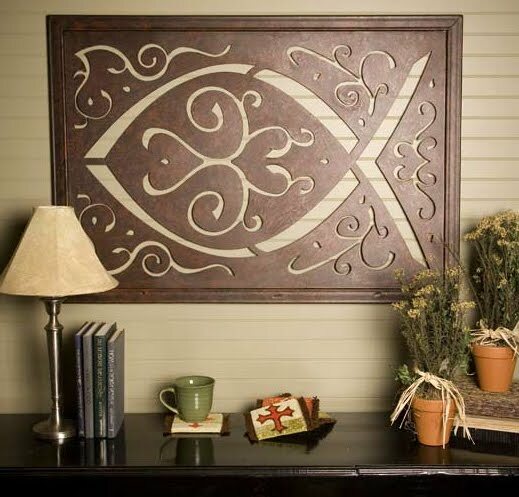 Love your wood carving you are giving away. In fact I love all your products. It's been great to watch what God is doing in your life. Did you guys make it home for Thanksgiving? Will you be here for Christmas? Hope to see you sometime at church. Oh, what if you don't have a blog, is there any other ways to enter your contests? I do have FB will that work? I love this giveaway and your blog! Thank you for hosting this, and I am oh so glad to have found you! I also added both of your buttons! I want to win! I love your blogs AND your giveaways! I am grabbing a button and putting it on my page! Your blog is so creative. Thanks for all the inspiration! Just stumbled upon the blog. Can't wait to explore and see all the neat ideas. Just found your blog! LOVE IT! I will be spreading the word! It would be so fun to win such great prizes! What a fun giveaway on a fun blog! Your blog has so many fabulous ideas. Everyone needs to read it. You have a great blog and I love to tell my friends to check it out! 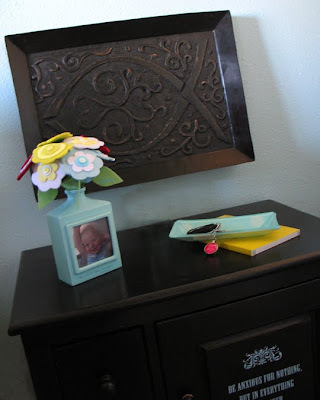 A fabulous giveaway that would be perfect in my home! Just found your blog- and it's truly beautiful! Love the layout and super fun crafty ideas!! Thanks for entry!! And thanks for stopping by my blog as well! What a fun, inspiring blog you have. Thanks. Definitely going to tell my mom about your blog. She's the craft maven in our family! Love all the ideas on your blog. Everyone should read it! Loved your blog. Added it to my favorites!! Your work is beautiful and inspiring! Posted a comment on fb for all my friends to visit you. Merry Christmas! !